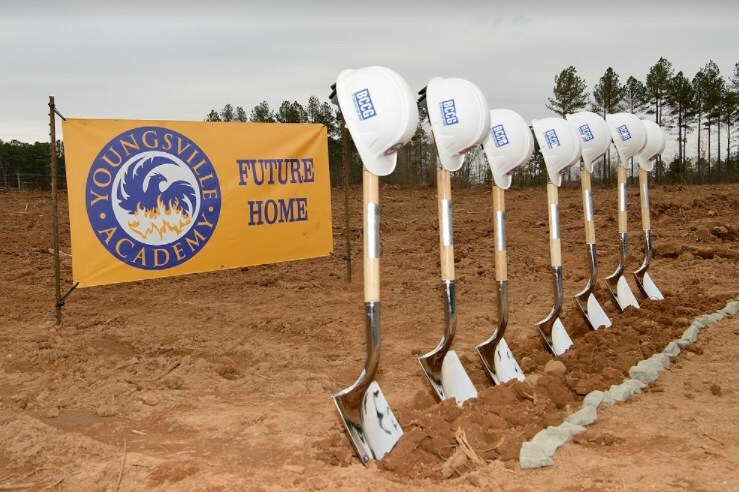 On Saturday, Youngsville Academy held its groundbreaking ceremony to commemorate the launch of construction efforts for a permanent 9.25-million-dollar facility. 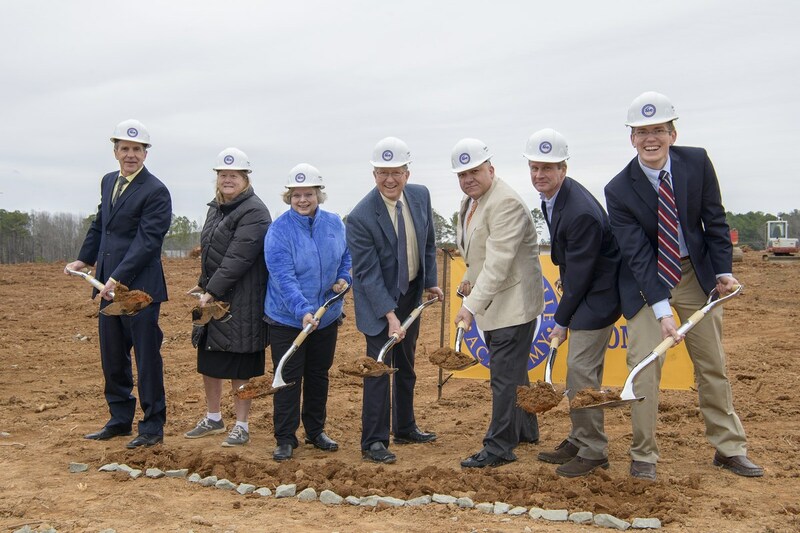 This facility will serve students in Grades K-8 and feature more than 53,000 square feet on a 20-acre campus. 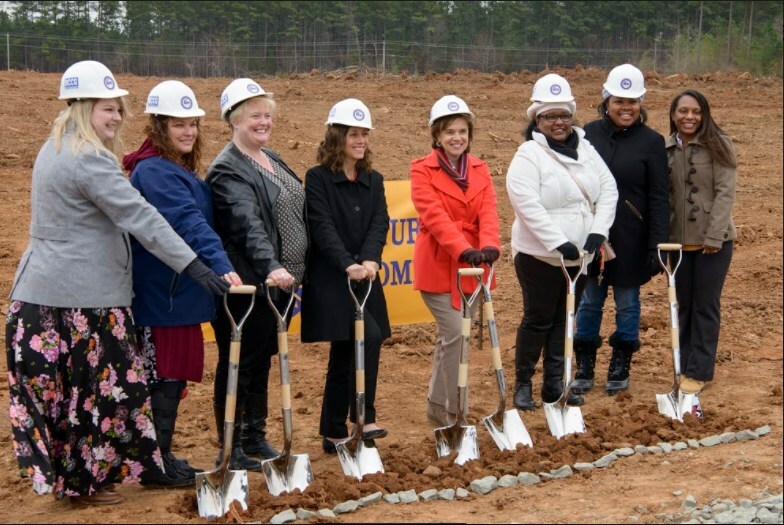 The ceremony was attended by individuals who are participating in the construction efforts and by the Youngsville Academy faculty, staff, and Board of Directors. The planned completion of the project is Fall 2018. The team supporting the construction of the facility includes BC Construction Group, M+H Architects, Blue Heel Development, LKC Engineering, and many local contractors. 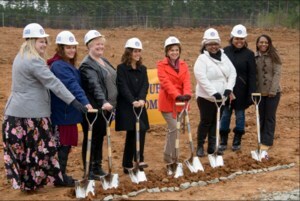 This facility will be one of the largest constructed in Franklin County in recent years. In addition to developing the site, the project will include several hundred thousand dollars of investments into local road infrastructure. 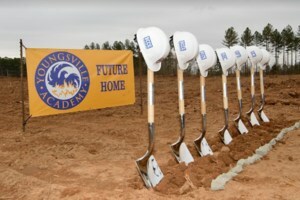 Youngsville Academy is currently in its third year of operation and serves 260 students in Grades K-4. The school is approved by the State to expand to serve Grades K-12, which will be achieved by growing one grade level per year.